As a Parish, we uphold the importance and opportunity of engaging with all forms of digital communications (e.g. Facebook, Twitter, websites) we wish to ensure that we do so in a way which reflects due care and consideration to all involved. This code of conduct has been compiled to help ALL those who engage with any form of digital communications on behalf of The Parish of Hornchurch to fulfil, with confidence, their role as ambassadors for the parish, the wider Church and our Christian faith. This code of conduct is to be used in conjunction with all Parish of Hornchurch Policies but in particular the Safeguarding and Data Protection Policies. All digital communications must be in keeping with the Christian ethos of The Parish of Hornchurch. 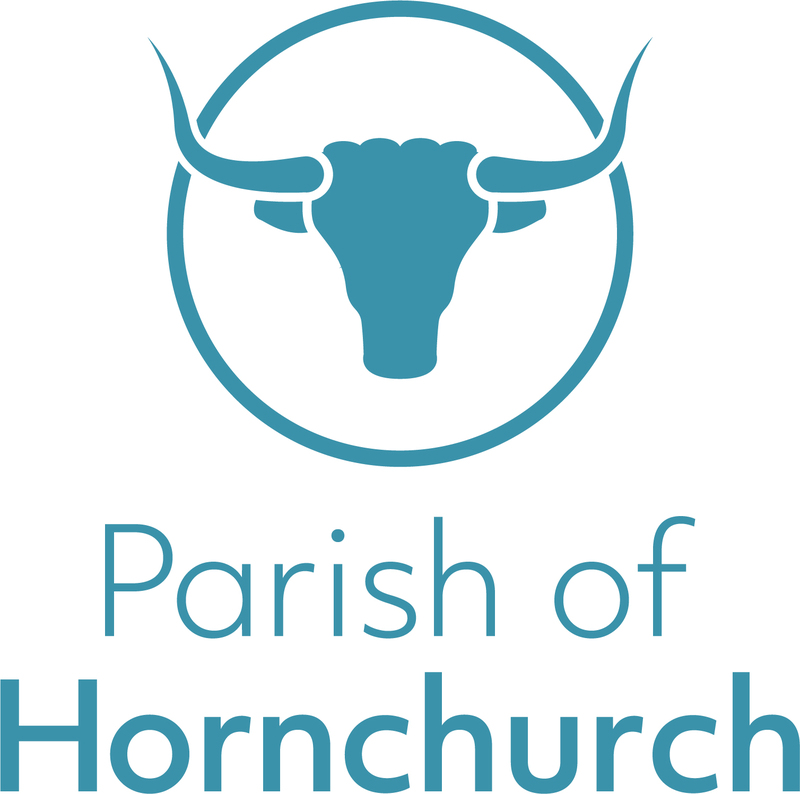 Any groups or individuals wishing to engage with online digital communications on behalf of The Parish of Hornchurch must have the permission of the PCC or Standing Committee and should abide by the Diocesan Safeguarding Policy and Practice Guidance. If under 18 yrs of age or a vulnerable adult then permission must be sought from the parent/carer. All images must respect the dignity of the person being photographed. Verbal or preferably written permission* of any individuals featured must be sought before posting any images or films online. The responsibility lies with the person posting the image to ensure that permission* was obtained. If this permission* is subsequently withdrawn then the post must be immediately removed. If an image belongs to another party or individual who has given permission* for their photos or film to be used on either social media or the website, check if they would like to be credited. Again, verbal or preferably written permission* of any individuals featured must be sought before posting any images or films online. The responsibility lies with the person posting the image to ensure that permission* was obtained. If this permission* is subsequently withdrawn then the post must be immediately removed. Do not take and use images from unknown sources from which you do not have permission*. Do not post or share inappropriate images or videos. Be wary of the blurring of public/private life boundaries, and the dangers of sharing personal contact details. Use privacy settings on social media wisely. Do not share personal details or contact information regarding any individual without their permission* to do so. Never enter into DM (Direct Messaging) or texting with an individual under the age of 18yrs. If you are contacted by an individual under the age of 18yrs always include another adult in the conversation. Just as you would never be in a room alone with a child without another adult present or the door open, do not enter into a ‘virtual room’ with the door shut and alone with a child. Do not use strong or offensive language in posts. By law, if one or more people can access it, content is classed as published, in the public domain and subject to legislation around libel, defamation, copyright and data protection. If you wouldn’t say something in a public meeting or to someone’s face or write it in a newspaper or on headed paper – don’t say it online. *If under 18 yrs of age or a vulnerable adult then permission must be sought from the parent/carer. A social media troll is an individual whose main objective is to upset and disrupt through their online posts. Inform – Clergy, Parish Wardens and Safeguarding Team. Then discuss possible action to be taken, which may include steps 3 and/or 4. Report – Use the tools offered by social media websites to report the post or the user. Ban/Mute – They will no longer be able to see your content or post content viewable by you.